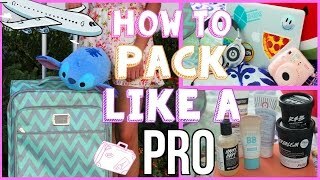 Discover Cassie Diamond's Youtube and Instagram stats, most viewed videos and tag analysis. Get inspired by discovering the TOP 100 Youtube videos of Cassie Diamond. 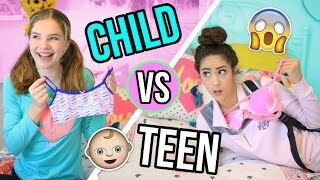 High School You VS Child you!! 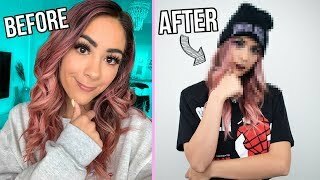 I Copied MyLifeAsEva's Instagram for a Week!! 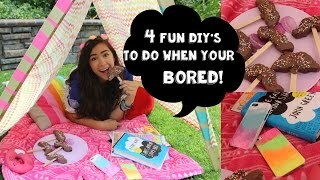 4 Fun DIY's To Do When You're Bored! 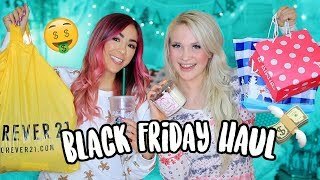 HUGE BLACK FRIDAY HAUL 2018! HIGH SCHOOL YOU VS CHILD YOU: CHRISTMAS! 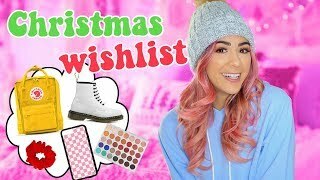 Christmas Wish List 2018 / Teen Gift Guide! 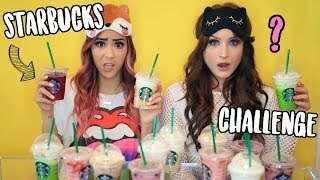 Discover which video tags are used by Cassie Diamond for the most videos.